At Estate Deck & Fence, a significant focus of our Company Philosophy is Community Service. Our team actively donates time, goods, and financial resources throughout the year for local Rockford Area charities. Our team volunteers time to serve lunch every month, and donates financially to help those who are working through recovery. Annually we assist in providing needs of a local family struggling with domestic abuse. We have also sponsored MELD’s golf outings, and donate towards their financial goals. Annually we adopt a family and donate toys, home goods, and financial resources to help them enjoy a better quality of life. 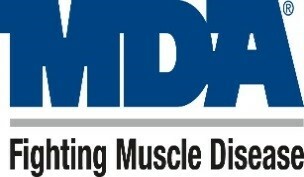 Our team donates time and finances to work towards finding a cure for Muscular Dystrophy. We recently sponsored and attended the Walk-for-a-Cure event in May 2015. 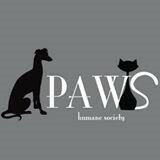 We financially assist the local Humane Society to ensure the proper care needed for animals, and encourage adoption of pets. 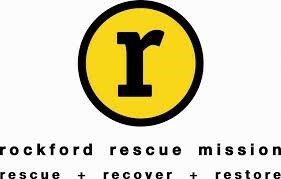 We annually donate time and finances towards Rockford Sharefest’s mission to improve community areas and buildings and inspire locals to join in spreading hope throughout Rockford. In April of 2015, Summerfield Zoo was devastated by a tornado that ripped through the area. We got a team together and our crews volunteered their time to help in the rebuilding efforts.